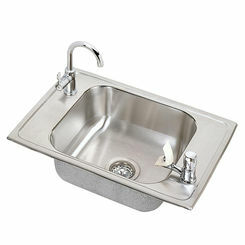 The Elkay CDKAD2517652 Single Bowl Celebrity Classroom Sink. 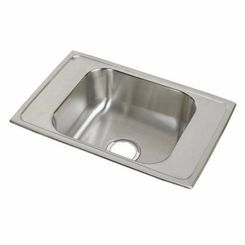 This stainless steel classroom sink is rectangular-shaped and is designed for a top mount installation. This Elkay CDKAD2517652 sink has beautiful coved corners and it has a bowl and faucet deck recess that is located 3/16" (5mm) below the outside edge of the sink. 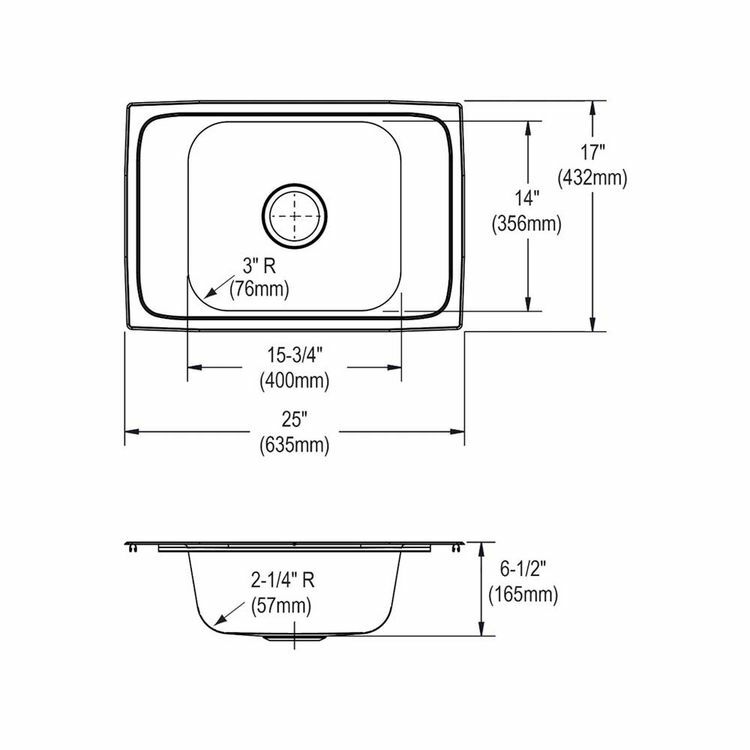 The overall dimensions of the sink are 25" x 17" x 6-1/2". The sink is furnished with two faucet holes. 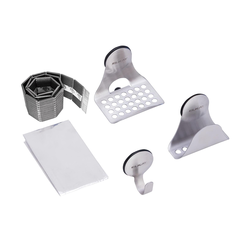 It has a 3-1/2" drain hole located at the center of the sink (refer to the specification sheet). The sink has a brushed satin finish and it is constructed of a high quality #20-gauge type 304 (18-8) nickel-bearing stainless steel. The underside of the sink has a special coating to reduce condensation and dampen sound. 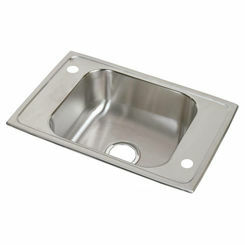 The Elkay CDKAD2517652 Single Bowl Celebrity Classroom Sink complies with ASME A112.19.3/ CSA B45.4. It has a limited lifetime warranty from the date of purchase. All Elkay products are made in the USA. Shipping Dimensions 26.4" x 30.8" x 9.7"
Shipping Dimensional Weight 44.75 lbs.